Chehalem Valley Dance Academy is committed to providing high quality dance training in an inclusive and family friendly environment. 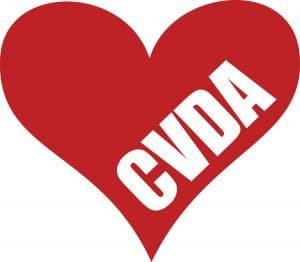 At CVDA, our motto is dance skills are life skills. We inspire, empower, and educate our students to become great dancers but also to be conscious, compassionate, and happy contributing community members.